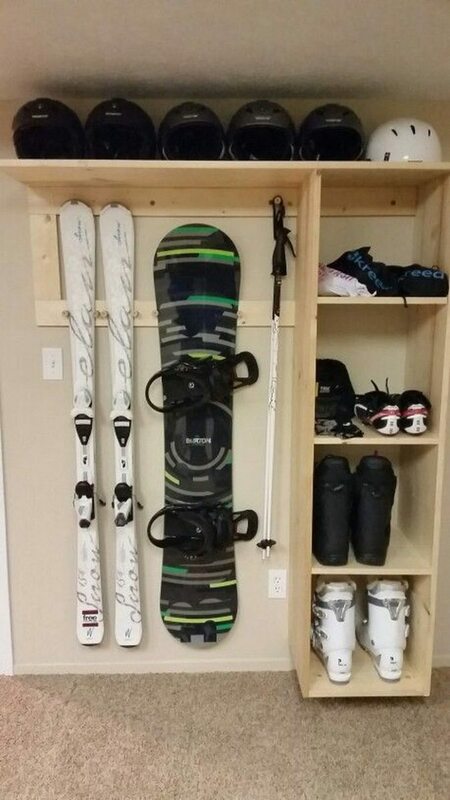 Build a custom sports equipment storage! | DIY projects for everyone! Home DIY Build a custom sports equipment storage! 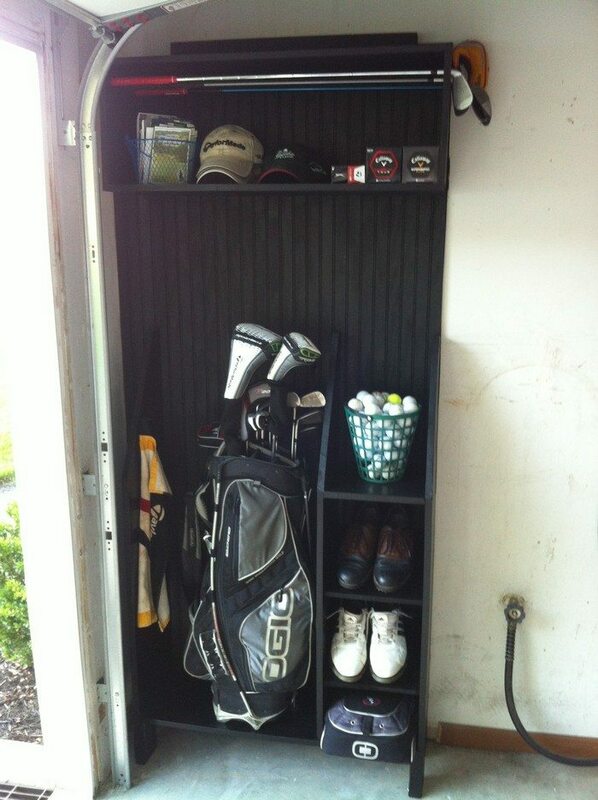 Build a custom sports equipment storage! Does your home look completely disorganized with your kids’ sports gear all over the place? 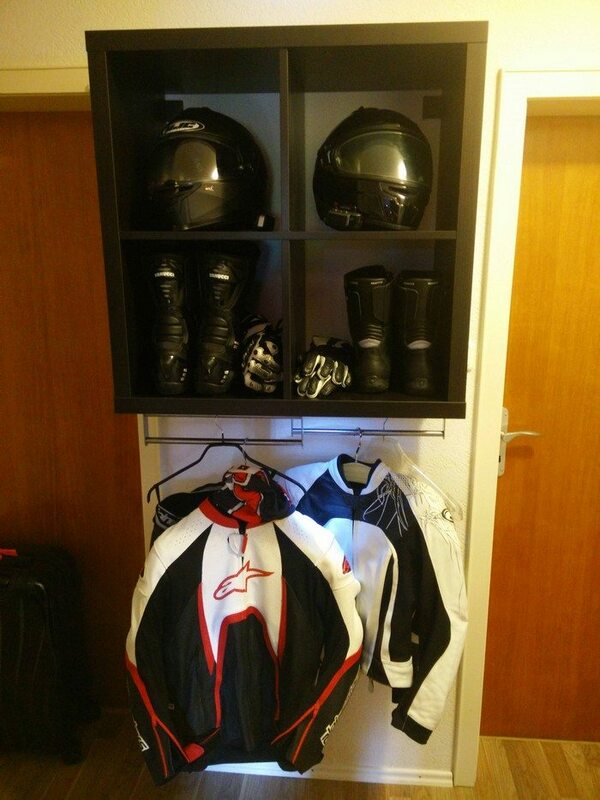 Then a custom sports equipment storage is what you need! Many homeowners don’t usually bother having a proper storage for sports equipment. But if you have a serious athlete at home, you should definitely build a dedicated storage for all that sports gear. And if you have a small house, organizing sports gear is all the more important in keeping your home neat and spacious! 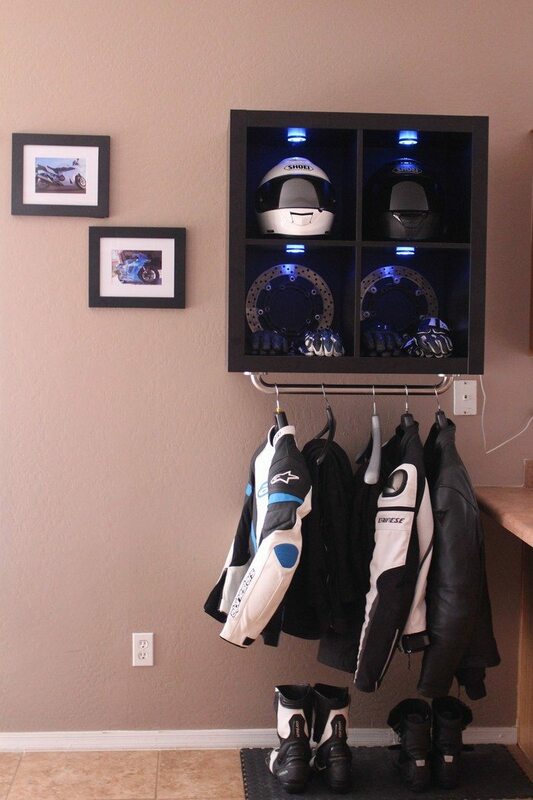 The DIY sports equipment storage featured above is one example that you can build for your house. If you’re looking at a really limited space for your storage, then this vertical storage solution would be perfect for you. It features simple round-edge shelves with mesh siding, giving that locker vibe. You don’t want your home smelling like unwashed gym sweats, hence the mesh siding is perfect as it allows for better ventilation for the sports equipment. 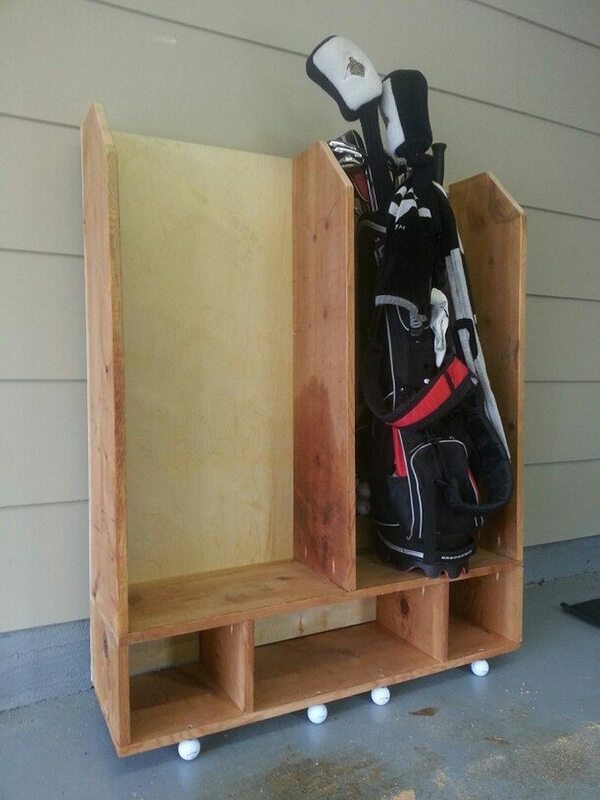 Is this the perfect DIY storage solution for your family’s sports equipment? Previous articleLearn how to make a toilet tank sink!